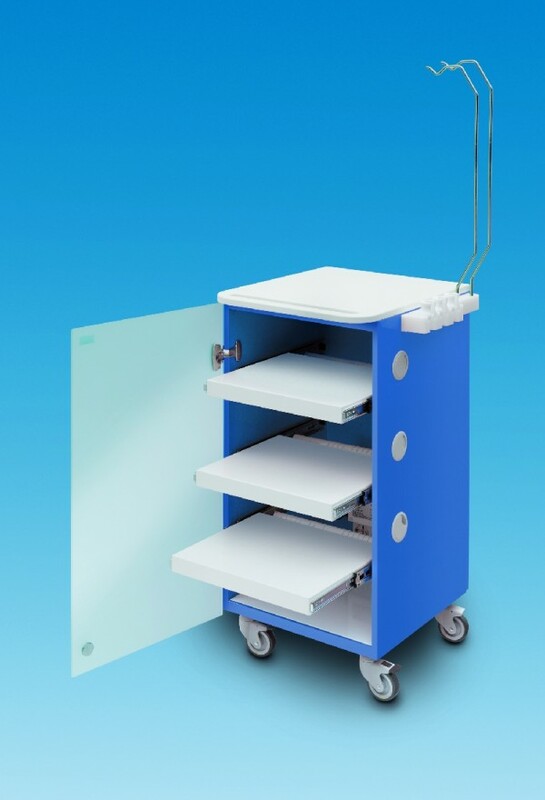 The multifunctional surgical trolley is a product for dentists designed to improve the organization of the dental surgery: it allows you to keep electronic equipment tidy, avoid tangling of cables and wires, increase the level of hygiene of the surgery, and save time and effort in organizing your work. LC Implant Suite is an indispensable tool for anyone who practises surgery/dental implant surgery, uses Physiodispensers or Piezosurgery and for anyone who carries out endodontic or periodontic treatments. Lc Implant Suite completes the equipment of every operating room.